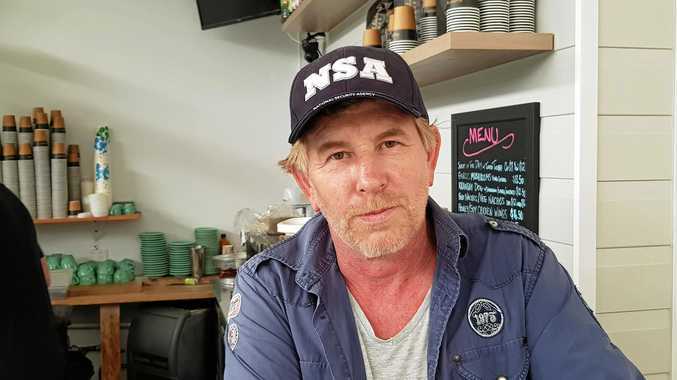 A CAFE run by a former TV set designer which had stunned customers with its decor has closed down. 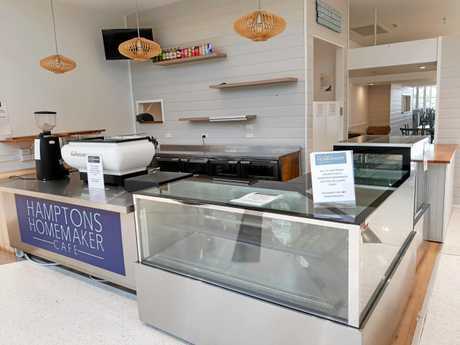 The Hamptons Homemaker Cafe in the Maroochydore Homemaker Centre has closed its doors with liquidators appointed on March 1. Jarvis Archer of Revive Financial was appointed to wind up the company and he'd begun his investigations. Grugal Pty Ltd was the company which had traded as Hamptons Homemaker Cafe. The Daily tried to contact Grugal director Peter Grusovin, a former TV set designer who worked on major shows, but he was yet to return calls or respond to text messages. The Cafe had been operating in the Homemaker Centre, at the Harvey Norman end of the complex. It's stunning decor and layout had been a drawcard for customers. Grugal was first registered in Victoria in November, 2016. Shelves had been cleared out of the cafe and equipment removed. 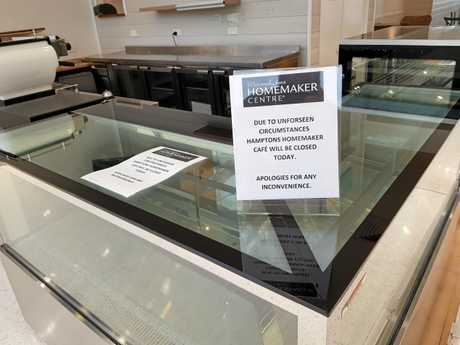 A sign on the counter advised that "due to unforeseen circumstances Hamptons Homemaker Cafe will be closed today". Mr Archer said his initial investigations, based on whatever records were available but yet to be verified, had revealed about $80,000 worth of debts. The major creditors appeared to be the Australian Taxation Office and suppliers and Mr Archer said the company's director had also claimed to be owed funds "with respect to a director loan account". 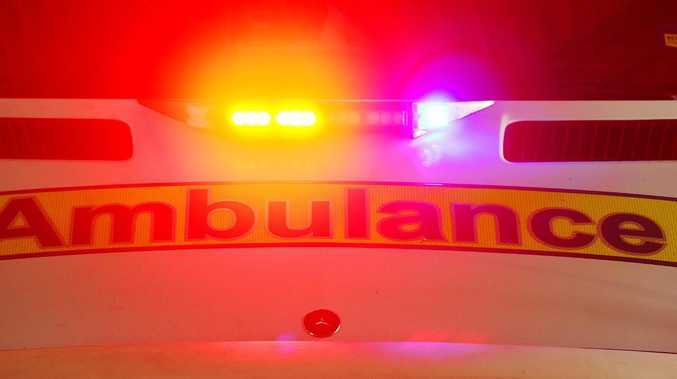 Mr Archer said there appeared to be about $3300 owed to employees in outstanding superannuation and about $800 owed to two employees in outstanding wages. He said there were 13 known unsecured creditors owed about $75,000 in total. The ATO and the director's loan account made up about $58,000 of the total figure, with the balance owed to suppliers and the landlord. "I anticipate providing an updated report to creditors within two months which will detail my investigation findings along with advice on the likelihood of a dividend to creditors," Mr Archer said. The Daily has reached out to Maroochydore Homemaker Centre management for comment on the future of the cafe site.